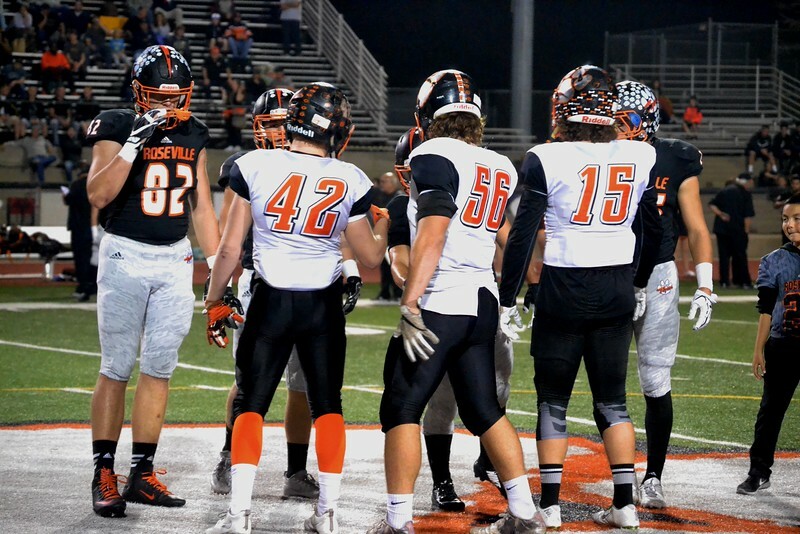 The Vacaville High football team had a few things to prove in its return to the postseason after its 2015 hiatus. Not only did the Bulldogs prove that they deserved a higher seed, or that they were the better team to wear the orange and black colors, But they proved the most important thing –they’re back. The No. 10 seed Bulldogs opened the Sac-Joaquin Section II playoffs by routing seventh-seeded Roseville with an efficient execution of offense –both on the ground and through the air – leaving Hanson Field with a 52-14 win, Friday.